For more than three decades, First Asia Venture Capital Inc. (FAVC) has built trust in the business community and created value through its various investments. This 2018, the company celebrates its 35th anniversary.  At present, the company is involved in freight forwarding (AFreight Asia Pacific Ltd. and AsiaFreight Logistics), real estate and asset management (Asset Growth Inc.), educational publishing (Diwa Learning Systems Inc.), electronics assembly for export (Fastech Microelectronics Inc.), education (FAITH Colleges), industrial ecozone development (Hermosa Ecozone Development Corporation), hotel and international hospitality management (Lima Park Hotel), aviation (Omni Aviation Corporation), security services (IXL Lima Security Group), construction (Agile Construction and Development Inc.), and laundry and dry cleaning services (Suds). It also supports the Philippine startup community through the innovation and startup hub, Brainsparks. In addition, the company also invests in education development initiatives through the Bato Balani Foundation Inc. 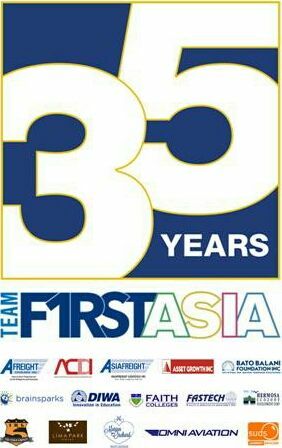 Established by Saturnino G. Belen 35 years ago, Team First Asia has become a diverse group of around 2,000 employees who are competent, committed to excellence, and consistent in what they do. Today, Mr. Belen serves as FAVC's chairman, while Brian L. Belen, PhD has been the president since 2015. As FAVC marks its 35th year, it will be celebrating alongside the anniversary activities of some of its portfolio companies. These include a fellowship golf tournament for electronics companies on June 4, a concert to celebrate 25 years of AFreight's Singapore branch, an appreciation dinner for partners and suppliers on September 20, and a national gathering of teachers around the country. The celebration will also be an important part of this year's FAVC Network Games scheduled on November 10 and 17, and the Year-End Company Get-Together in December.